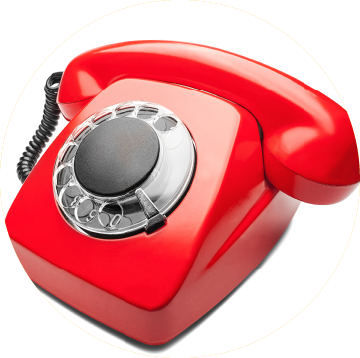 It is normal to be nervous before a telephone interview but it will really help if you have done your groundwork. Make sure you research the employer and study the job description carefully. Practice makes perfect. Any experience you have had of using the phone in a professional context will help. If you feel you need more experience to build your confidence practice with a friend or relative. Turn off the telly, let people know what’s going on, be alone when you take/make the call, make sure there are no interruptions. Have a copy of your CV and a pen and paper handy. Before you take the call take a couple of deep breaths.. .and smile! It will show in your voice. You will forget your nerves once you are focused on the interview. Be animated and enthusiastic but polite. Do not be over familiar and don’t start chatting as if you were talking to a friend. Remember to listen carefully and try to be succinct. Do ask questions at the end, but this is not a time to discuss salary, training and start dates. If you progress to the next stage you will have the chance to assess the Company in more depth.